Aside of being a feeling, Happiness is also a taste. I feel like I could taste happiness everytime I went to Yashi-no-mi and eat their mentaiko omuraisu. (read my blog about it here and Jean's recent post here which is 100% well-written than mine.) The taste of happiness never left since I first try it and whenever I needed a comfort food, there's where I'll go. Life is so damn hard when your friends are all attached and having the time of their life. Who's gonna pity me and give me some hug and words of encouragement when I'm sad? Okay, maybe my friends are there for me for most of the time, but still the feeling of belonging isn't quite there. And I really don't mind having that special someone in my life. Probably having that special cheese tart can be quite close enough to feel happiness again? Melting cheese tart is a thing in the food industry of Kuala Lumpur now. 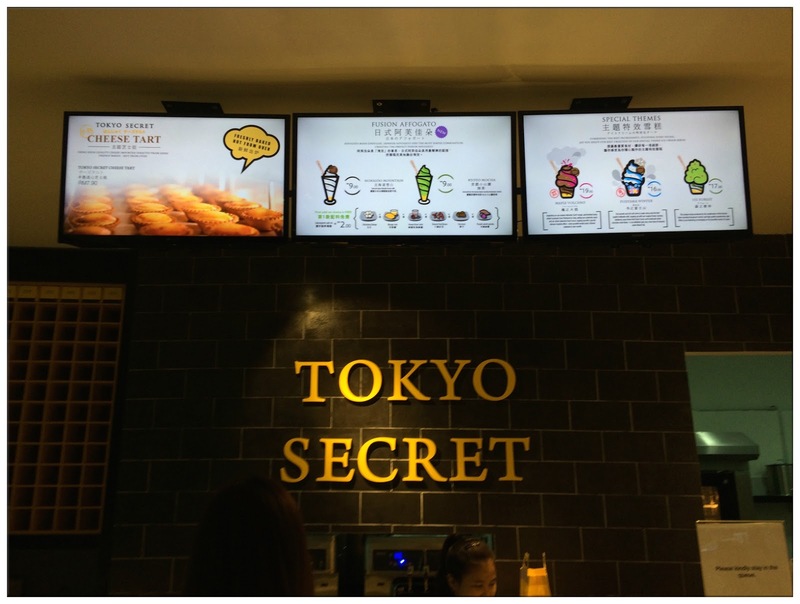 Each and every bakery seems to come out with their own melting cheese tart, and I'm glad that the first melting cheese tart I had was Tokyo Secret. 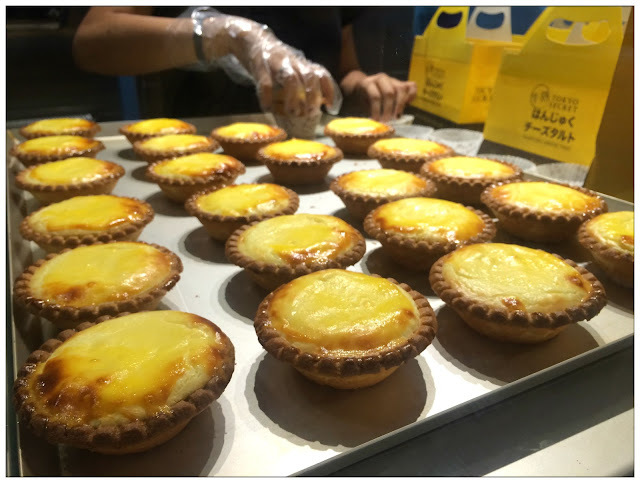 Using high quality cheese imported from Japan, Tokyo Secret's melting (hanjyuku) cheese tart are freshly baked and hot from oven upon ordering. The shop is filled with aroma of cheese tart and I already started to drool on my first step into the shop. 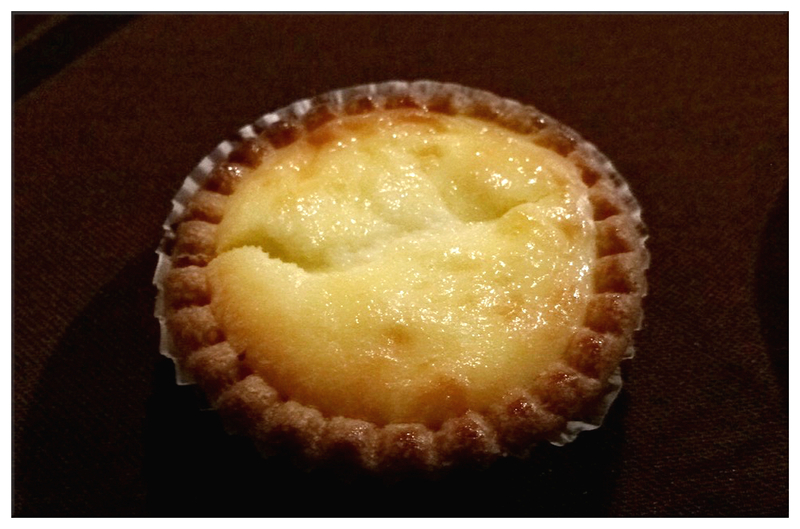 The melting cheese tart taste best right after purchase as the melting texture is there (caution content's hot) and the crispy tart crust is just the best combo with the cheese filling. Each bite leading for more lust towards it and before you realize, you might just overstuff yourself with this cheesilicious tart. lol. It is really mind blowing if you never had any melting cheese tart in your life before, life-changing dessert that will rewrite the definition of happiness. 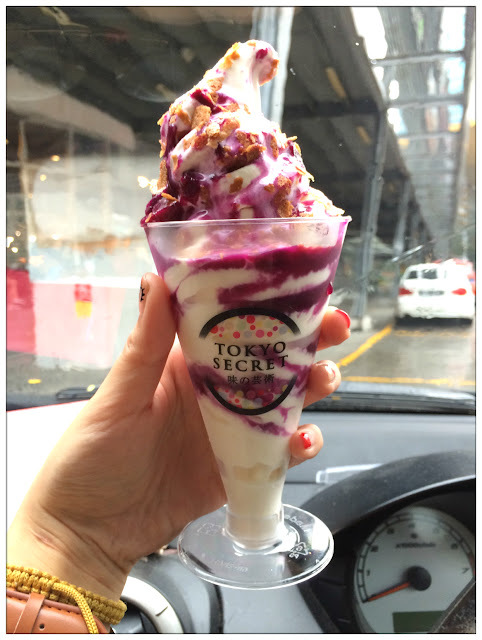 There's another less-known dessert serve by Tokyo Secret which is their Japan-imported ice cream. They are so milky and smooth, when paired with okinawa purple potato, the dessert's moderate sweetness is refreshing. A perfect after-cheese-tart dessert I supposed? 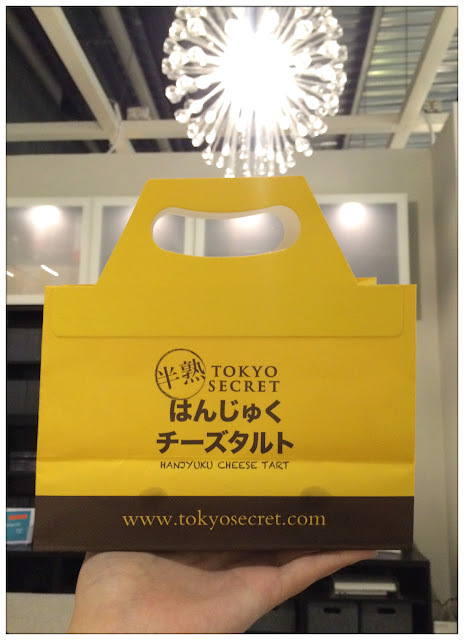 Tokyo Secret is actually located opposite Starbucks and beside Mac City. It's a bit hard to notice if you just walk pass the place without looking into Mac City, but that doesn't stop the crowd rush into Tokyo Secret and queue up for freshly baked melting cheese tart everyday. I'm glad I already had them twice and yet I'm craving for more. I'm so greedy when it comes to self-indulgence and wanting the feeling of happiness. Well just let me okay since I'm a single and lonely doge lolololol.